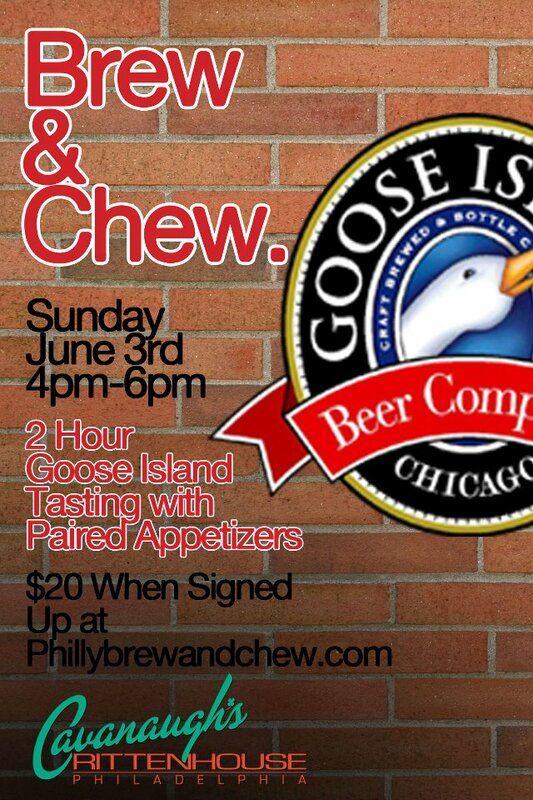 This monthly event will feature Chicago's Goose Island and pair their beers with four appetizer-sized plates for $20 for a wonderful start to Beer Week. RSVP on Facebook. The beer list for the night will be: Goose Island Matilda (bottles), Goose Island Sofie (bottles), Goose Island IPA (draft), and Goose Island 312 Wheat (draft).